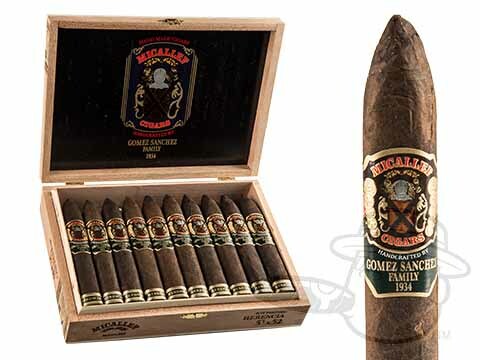 Micallef Cigars are handcrafted by the Gómez Sanchez tobacco family, spanning three generations of fine Cuban cigar tradition since 1934. 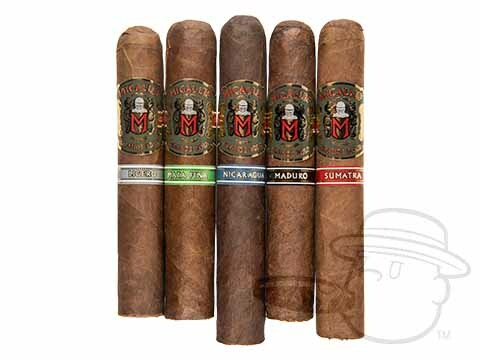 Having joined forces with the Micallef family who has been honing their expertise in worldwide commerce since the 1960s, Micallef Cigars are poised to make a huge splash in the cigar industry, due in no small part to the high quality and amazing flavor of their diverse portfolio of premium cigars. 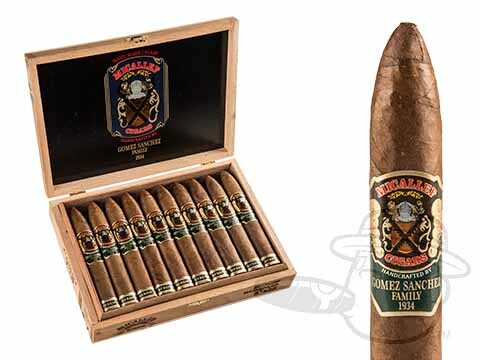 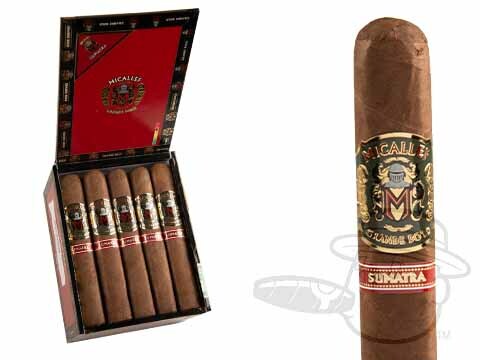 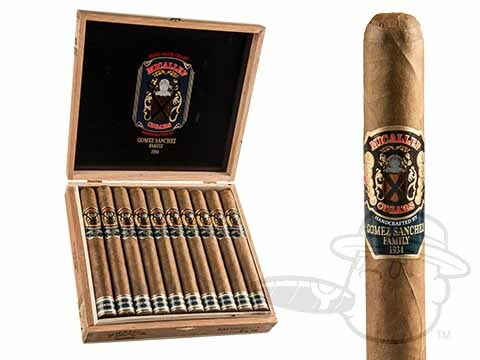 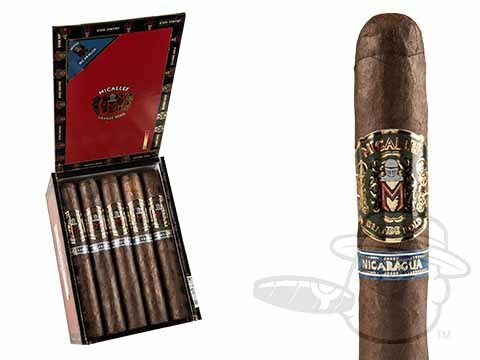 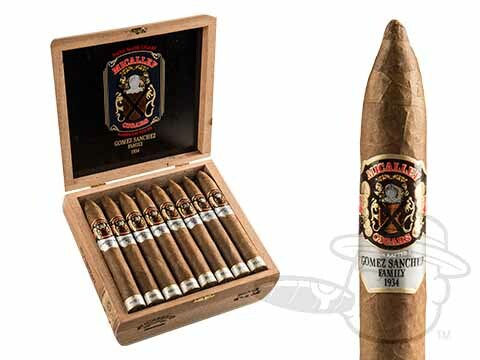 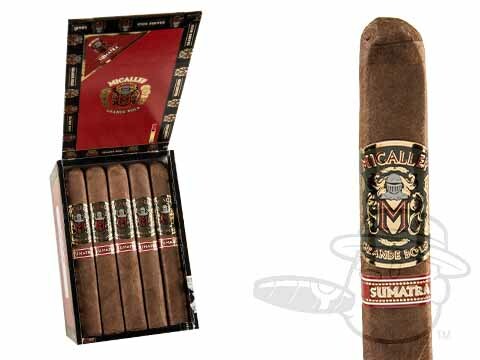 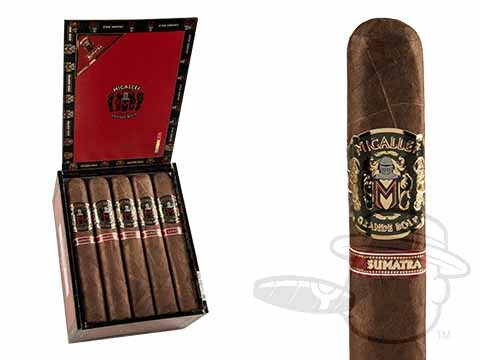 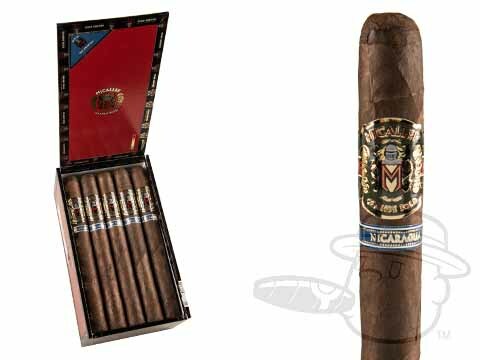 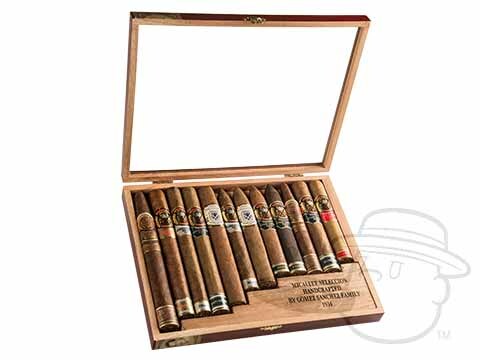 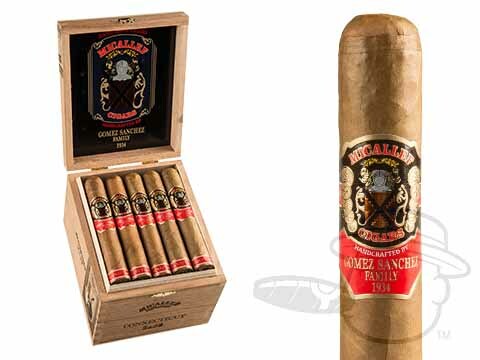 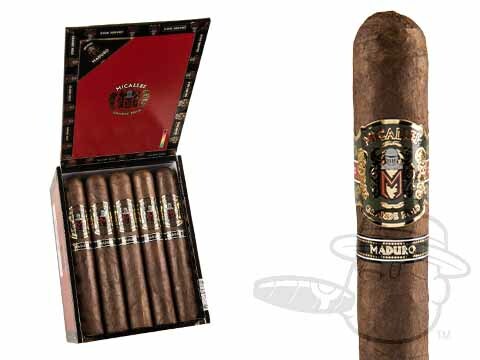 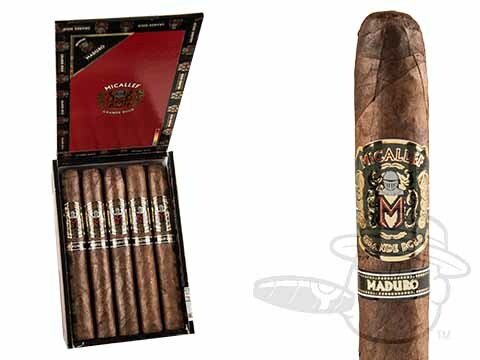 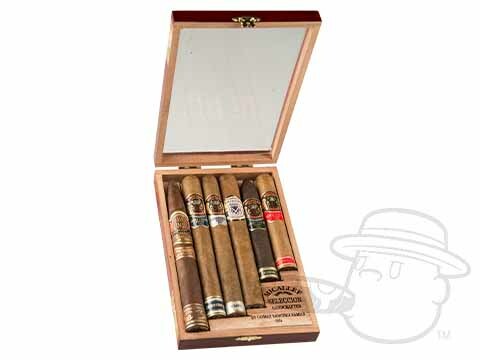 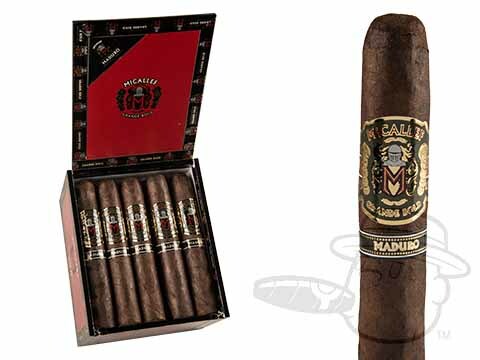 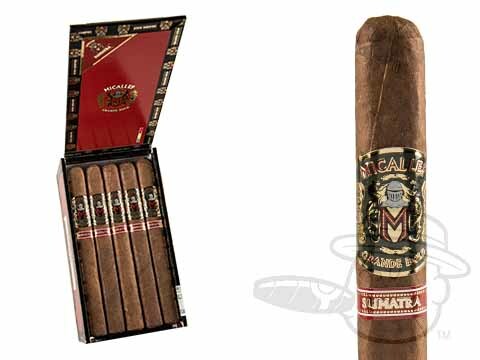 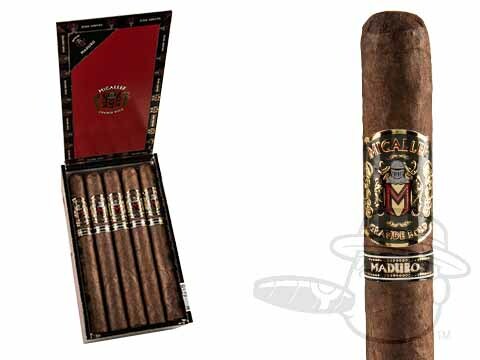 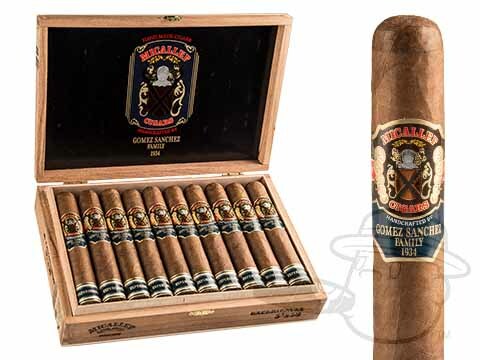 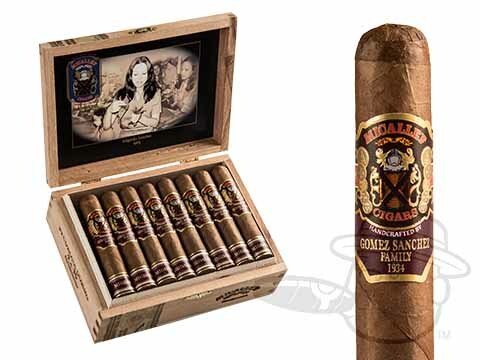 Offering a range of top-notch handmade cigars incorporating the absolute best tobaccos from the world's top growing regions, Micallef is certainly a force to be reckoned with, and a undeniably delicious one at that. Take your pick from Micallef's awesome cigar line-up at the lowest prices anywhere right here at BCP.